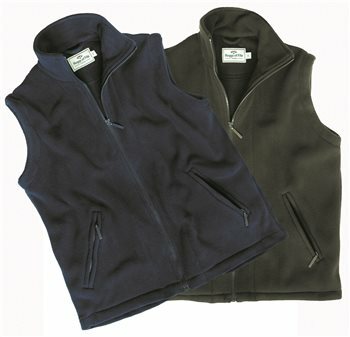 The Hoggs of Fife Rothesay fleece waistcoat is a sleeveless version of the Hoggs Bute fleece jacket. The Hoggs Rothesay fleece waistcoat has rolled armholes for a neat tailored appearance, adjustable draw-cord hem and extended and curved tail for extra warmth. 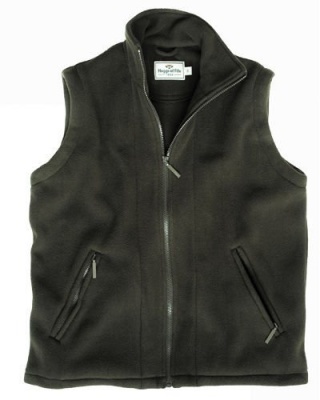 Made from 320gsm polyester anti-pilling fleece, this waistcoat is lovely and cosy to wear. A great extra layer under a jacket or own its own over a shirt.